CE Week may be over but the fashion will always live on. 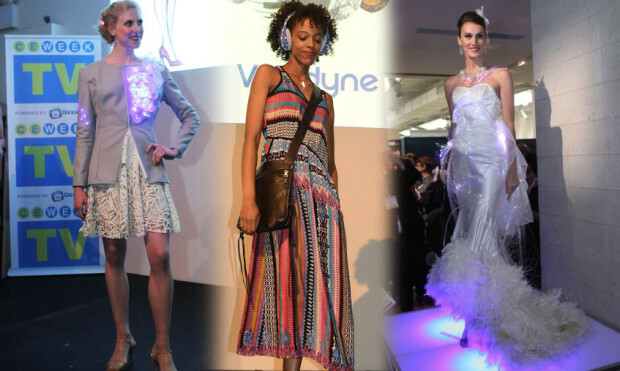 A one stop shop for NY’s geek-erati, but this year they got treated to a bit of high fashion as well. The runway show combined wearable fitness, one of a kind high tech fashion design, robotics, and program for young kids.